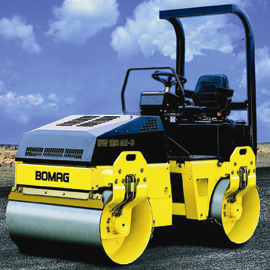 Reliable and durable compact ride on roller for the compaction of earthworks and asphalt. 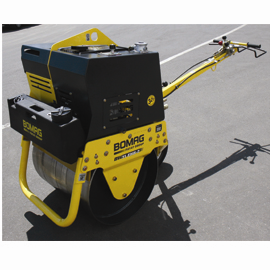 Ideal for use on footways, road patching and driveways as well as the rolling of joints in road construction. 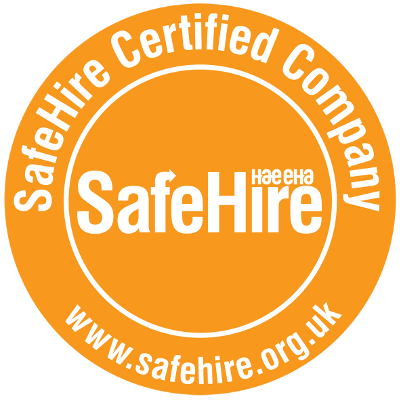 Offering excellent all round visibility for the operator. Eliminating scuff marks and tarmac ripple with the latest technology and isolating the driver from much of the vibration via a rubber mounted platform.